I am a Sydney based Front-end/UI Developer, focused on crafting accessible, clean, and user-friendly UI/UX. My current interests lie in exploring the possibilities of interactive storytelling and visualization on the web. I am currently a Manager of the Front-end Development team at Deloitte Digital. Throughout the years I have worked with many public and private sector clients. You can see my full work experience on LinkedIn. In December 2018, I gave my very first meetup presentation at the Sydney Web Accessibility & Inclusive Design meetup. I am most active on Instagram where I upload photos taken with my iPhone and Epson R-D1x digital rangefinder. I occasionally ramble on Twitter in Japanese and English. I have a degree in Bachelor of Fine Arts from UNSW College of Fine Arts (COFA), now known as UNSW Art & Design, where I majored in video art/animation. You can see some of my video works on Vimeo. I am happily married to an amazing artist Cindy Yuen-Zhe Chen. Please check out her works too! 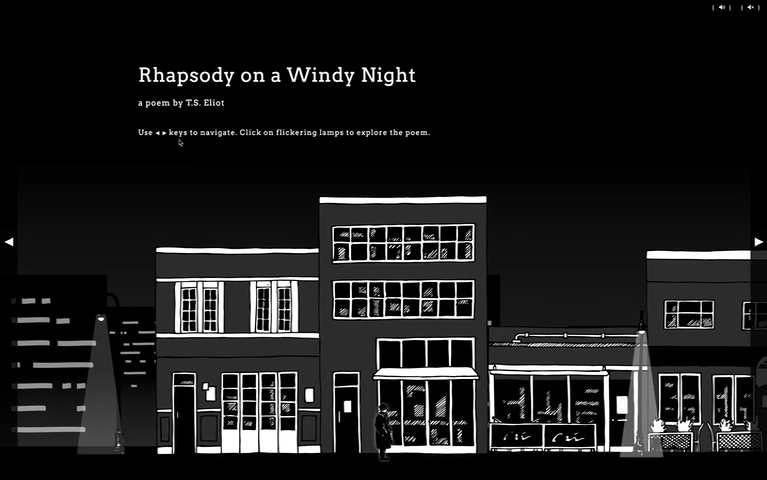 An interactive scrollytelling project made in collaboration with my friend Fiona Fanzhi Li. © Taiyo Totsuka. All Rights Reserved.